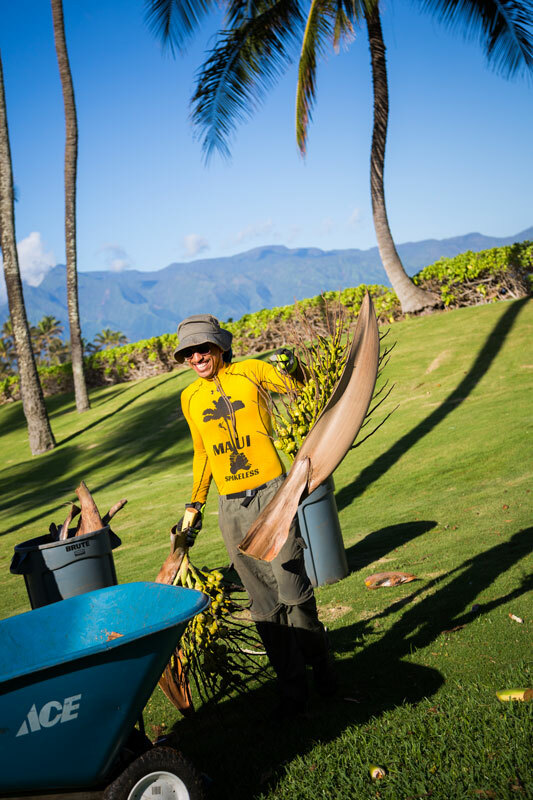 A small, family-style business specializing in Maui palm trimming for luxury residential & commercial properties. 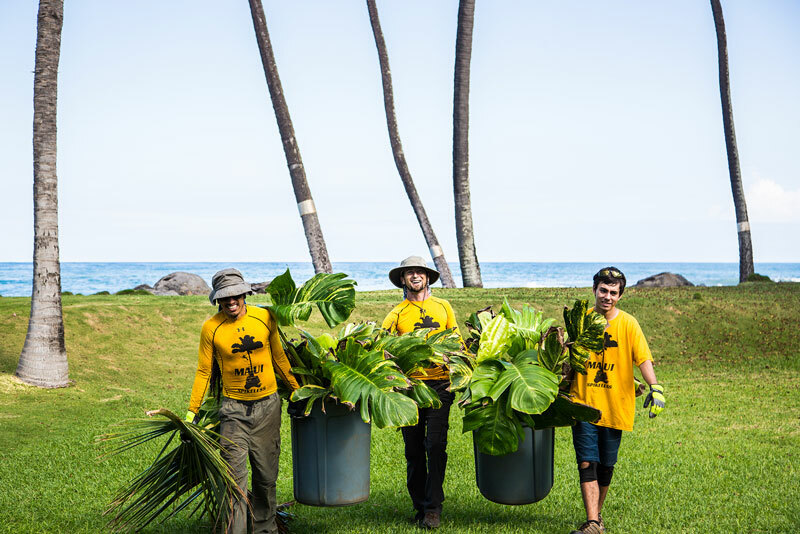 Pioneering sustainable palm trimming on Maui since 2006. 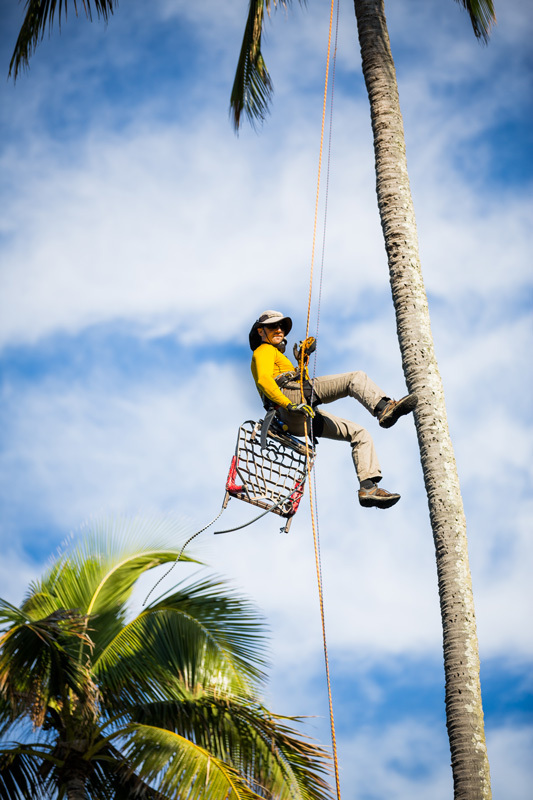 Maui palm trimming of all shapes & sizes without the use spikes for Maui residential & commercial properties. 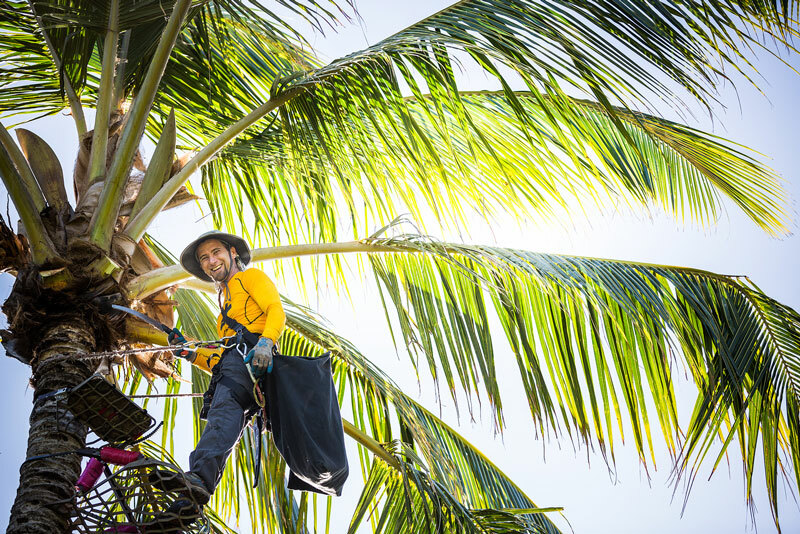 Our handpicked Maui palm trimming team is friendly, professional & prompt. 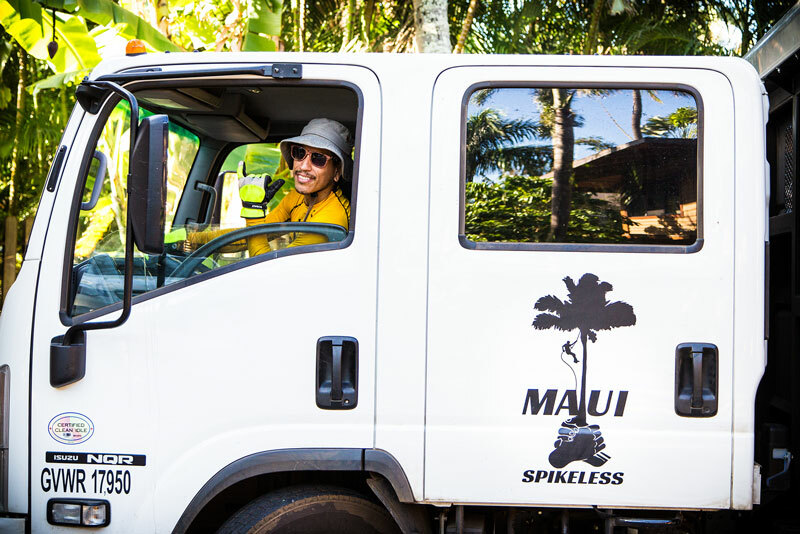 MAUI SPIKELESS is insured, licensed & provides free estimates. 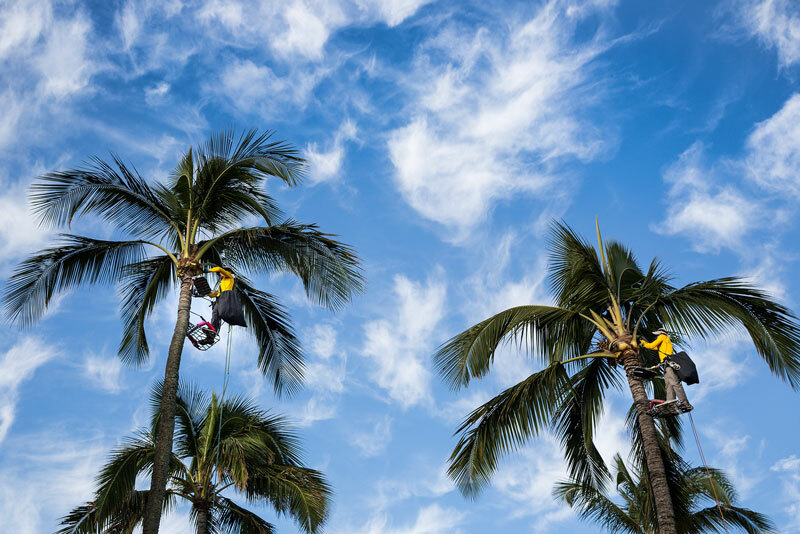 At MAUI SPIKELESS, we are always striving to provide the most excellent Maui palm trimming service. Give us a call today & we will show you what the best looks like! 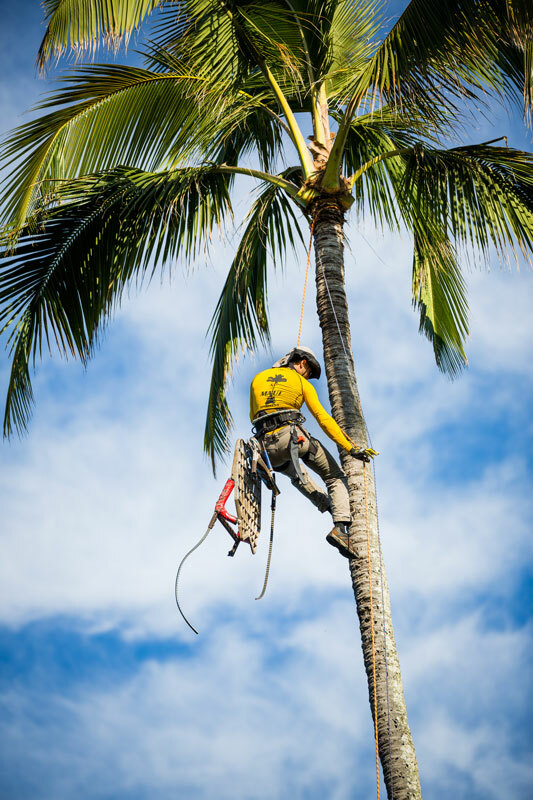 Our mission is to provide the highest quality sustainable Maui palm trimming service. We strive to embody a superior work ethic in a cohesive team environment where every member feels valued. We aim to continually raise the bar to delight our clients, motivate our competitors & inspire our community. 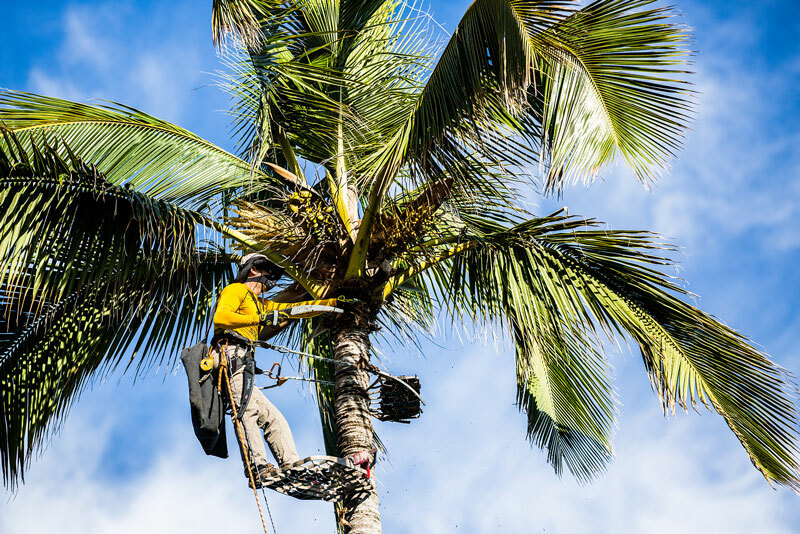 Our vision is that spikeless palm trimming becomes the new normal in the state of Hawaii & that spikes become a thing of the past. 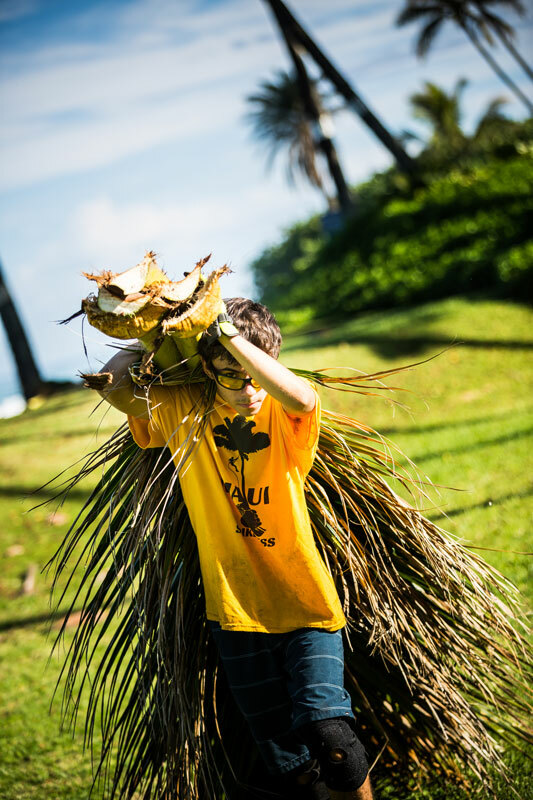 We hope that future generations will recognize & understand that the coconut palm is an infinite source of food, water & shelter & can help Hawaii become more independent of imported materials. 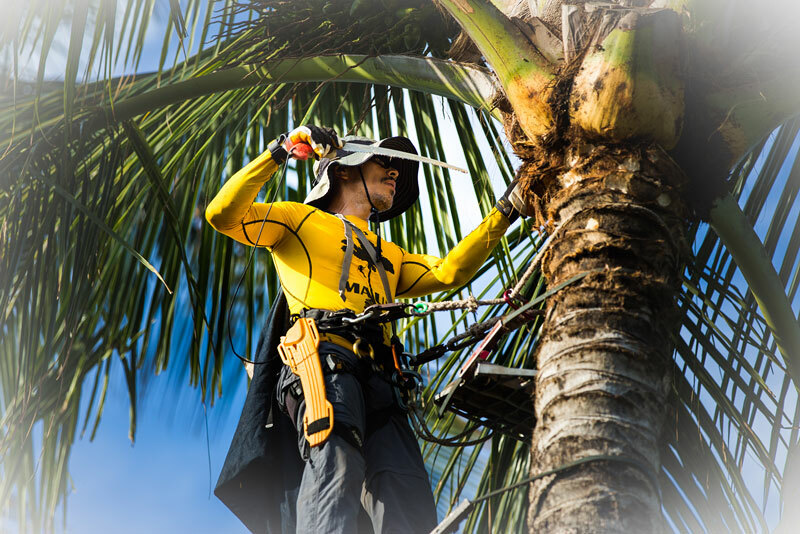 We specialize in coconut palms & trim fan, date, royal & queen palms. 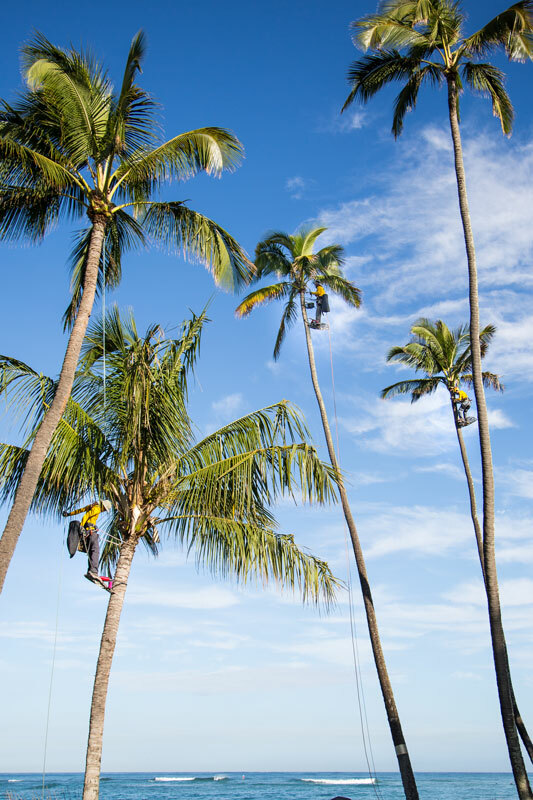 For decades, palms in Hawaii were (& some still are!) trimmed with spiked boots & machetes. 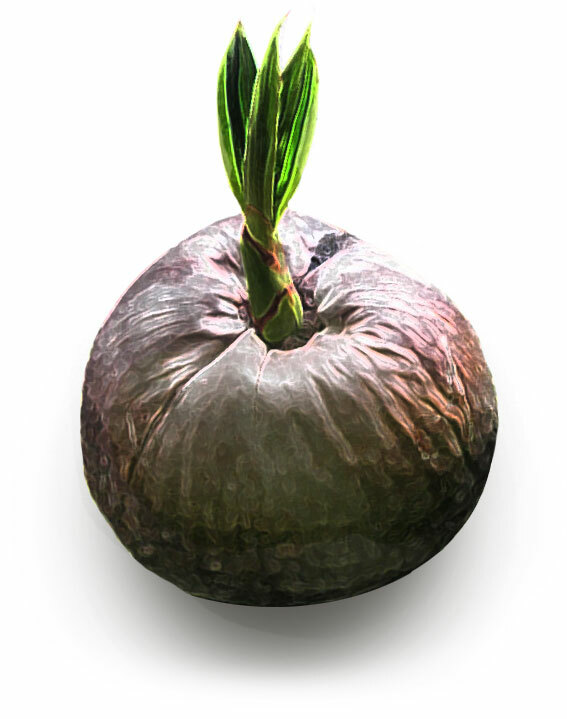 This unsavory method can be dangerous, spread disease, & permanently damage your palms. 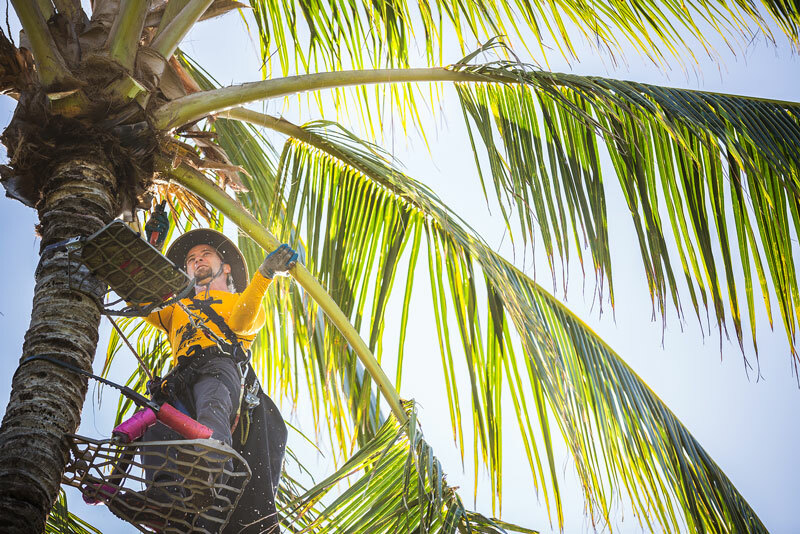 At MAUI SPIKELESS we use tree stands originally designed for hunting to easily scale even the tallest & most precarious palms. 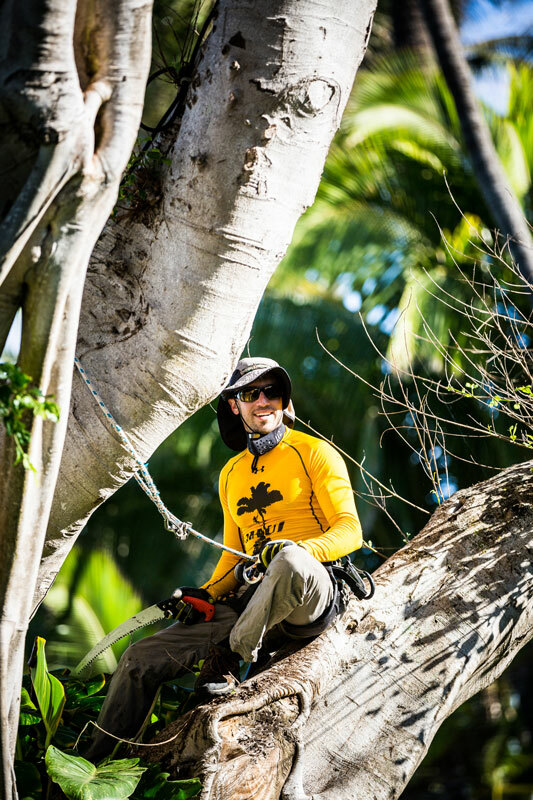 We use handsaws instead of machetes for a more precise & controlled trimming. Our equipment is always sterilized in between properties to avoid spreading disease. We understand that every property has unique intricacies & many require extra special care. For this reason, we keep a detailed file on every property so we can take the necessary precautions to avoid damage to landscaping, rooflines, & anything else that could be a potential liability. 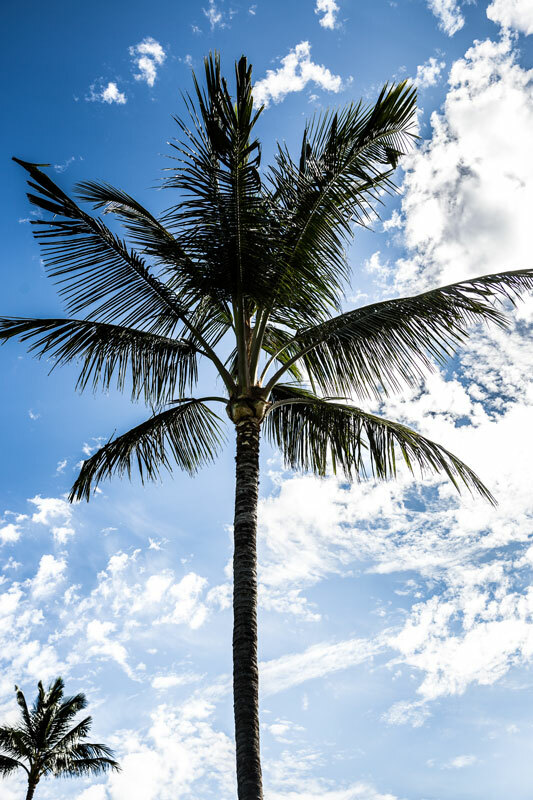 If we notice any disease or damage to your palms we will let you know immediately & make recommendations to treat or remove damaged or sick palms. Rest assured that we will treat your property as if it were our own. We go the extra mile to make sure the client is satisfied. Our communication is superb, our attention to detail is second to none, & our clean up is impeccable. 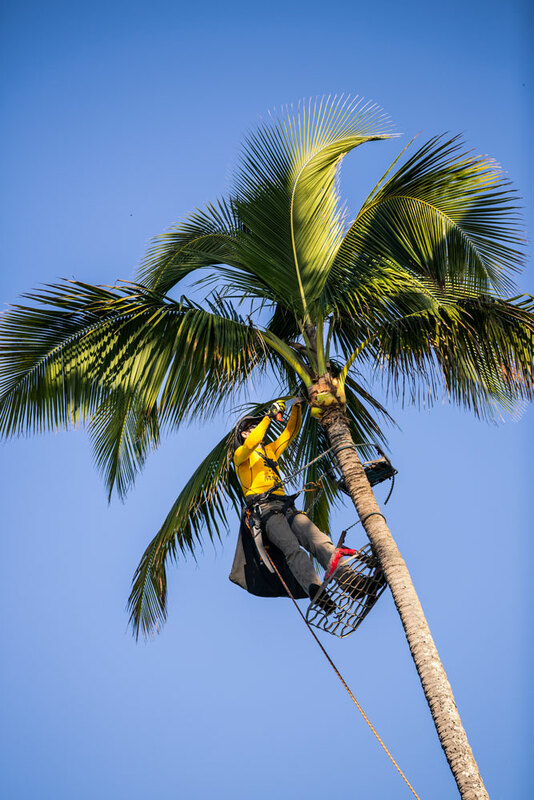 It is our pleasure to leave our clients beaming with pride for their sparkling palms. 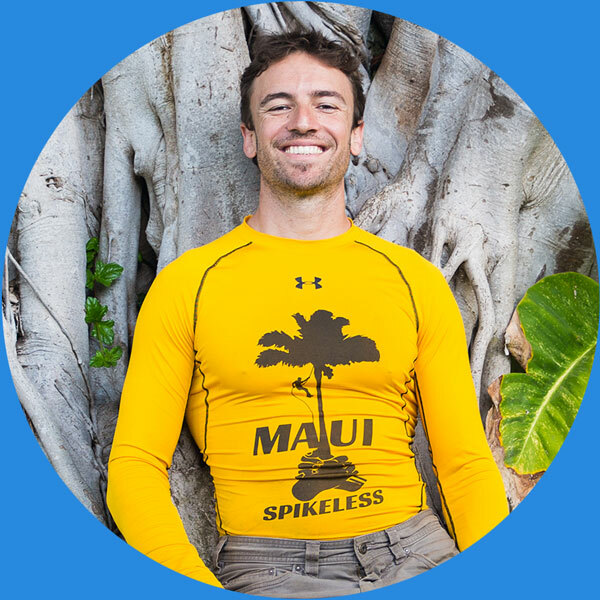 At MAUI SPIKELESS we take our work very seriously. 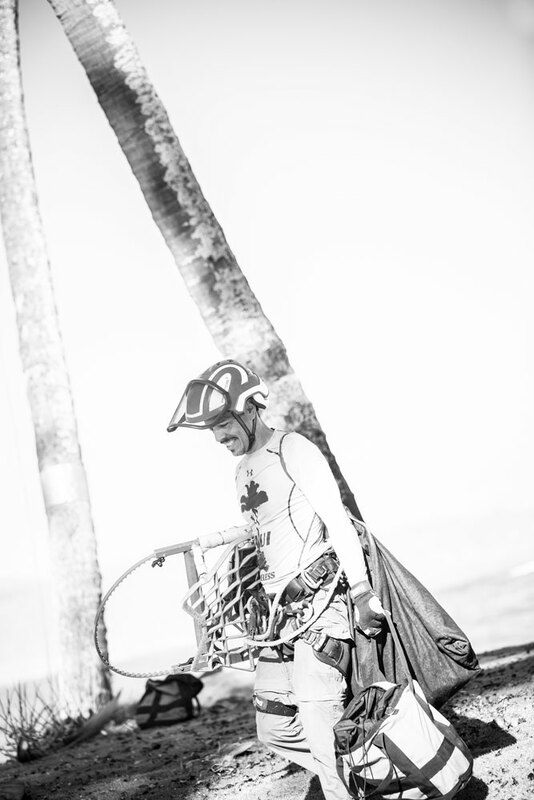 Every time a climber leaves the ground, there is a risk for an accident (fortunately, we have never had one). 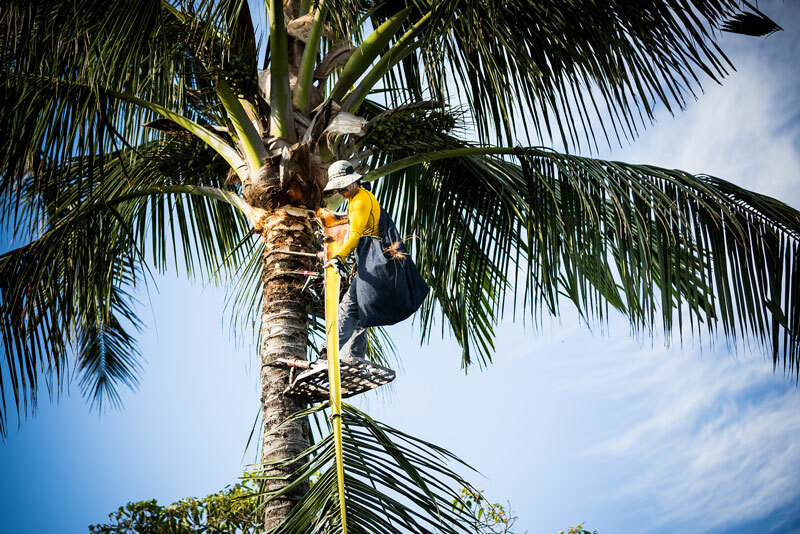 For this reason, all team members follow a strict safety protocol to ensure everybody has a positive work experience. 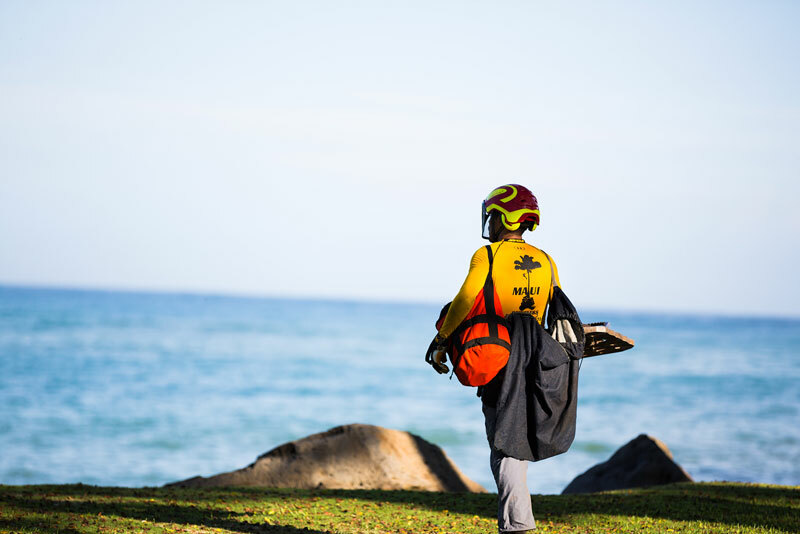 Additionally, team members attend a yearly first aid course to increase the knowledge and awareness of the group. 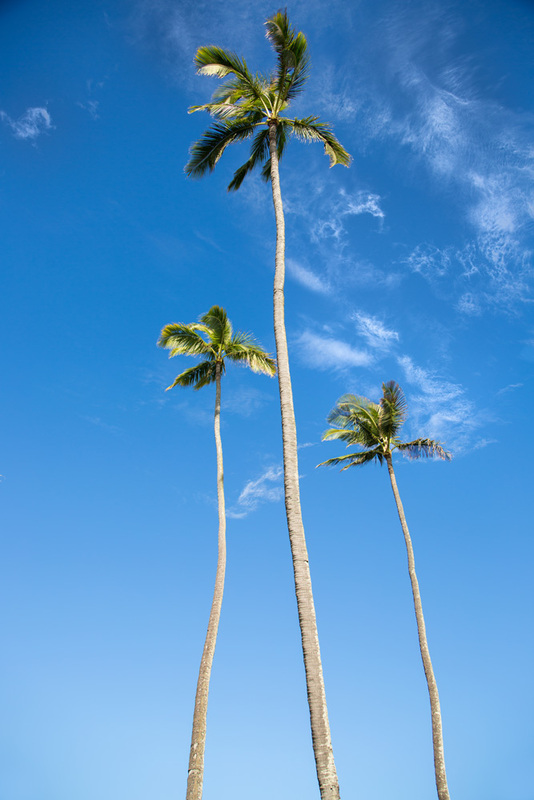 Prices are based on the number of palms you have, the date of the last trimming & the layout of the property. 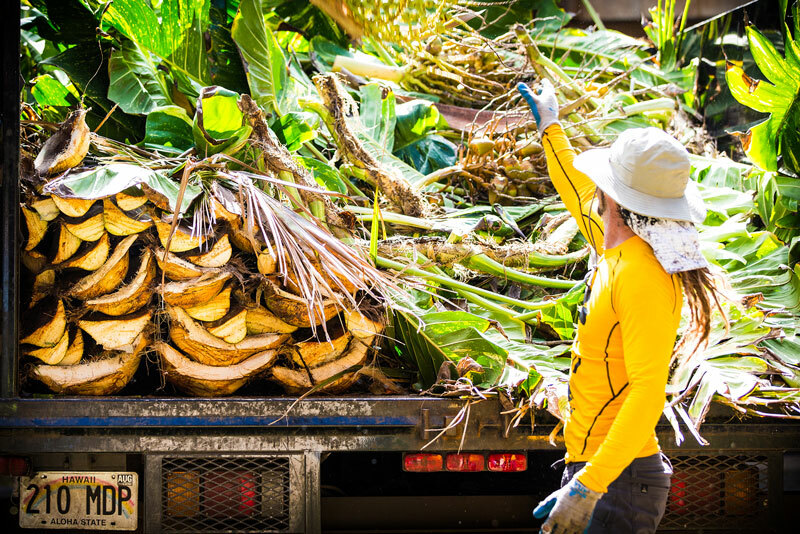 For instance, if you have 30 palms as opposed to 3, you will pay less per palm, but if it has been 14 months since the last trimming as opposed to 4 months then you will pay more per palm. If your palms are all out in a pasture with nothing delicate around to damage it will cost less then if your palms are hanging over rooflines & delicate landscaping. Whatever the case may be, we are always happy to discuss in detail any estimates we provide. Let us show you what the best looks like! We promise to protect your privacy & not use your email for spam.